Germany has extended an embargo on arms exports to Saudi Arabia by six months, with a partial exception for programmes that are not purely German. France and Britain have criticised the ban, saying it prevents them from selling equipment made with German components. "The order to halt authorised weapons exports to Saudi Arabia is extended by six months from 31 March to 30 September 2019," German government spokesperson Steffen Seibert said in a statement. Germany imposed the embargo of arms sales to Saudi Arabia, and other countries involved in the Yemen war, in October, in response to the murder of Saudi journalist Jamal Khashoggi. In a decision late Thursday, the government said it would allow the export of jointly-produced defence products, with a German share of no more than 20 per cent. The government also said it would push for them not to be used in the war in Yemen. It also said that no "fully assembled" products were to be delivered to Saudi Arabia and the United Arab Emirates through the end of this year. 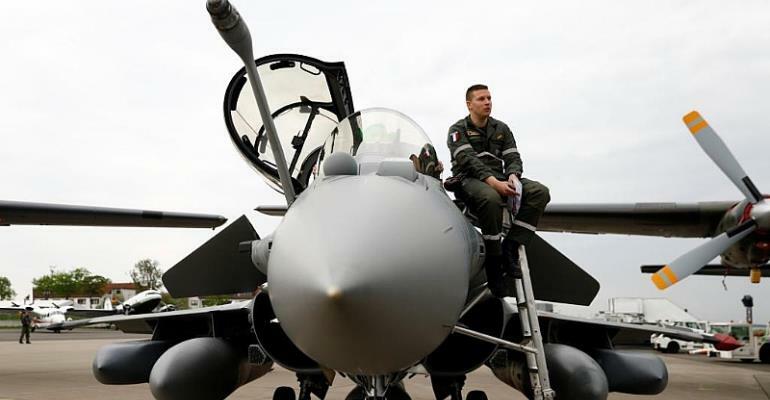 The ban has impacted joint defence projects such as the Eurofighter and Tornado jets. While France and Britain have pushed back, human rights groups say it the ban should stay in place, as do the centre-left Social Democrats (SPD), junior partners to Merkel's conservative CDU/CSU bloc in the coalition government. Merkel's bloc favoured resumed sales, at least for joint European defence projects. Germany is among the world's top arms exporters, along with the United States, as well as Russia, China, France and Britain.